New York Gov. Andrew Cuomo increased pressure on critics of the planned Amazon campus in Queens as executives inside the company chafed at new roadblocks. An Amazon spokesman declined to respond to the report. 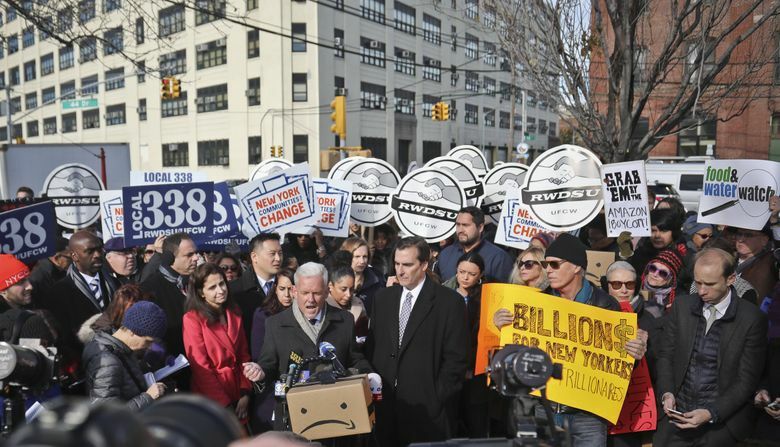 Jonathan Westin, a vocal opponent of the Amazon deal and executive director of New York Communities for Change, expressed skepticism over the idea that the company would back out. “It really feels this threat of Amazon to leave has been choreographed with the governor” to put pressure on Senate Democrats, he said.